One of our rescue services includes the Combined Area Response Team (CART). CART members are equipped to handle trench rescue, confined space rescue, high angle rescue, and collapse rescue. Several members of the Fire District are trained at the level of Technical Rescue Technician. The Orange CART members are personnel from Minooka, Channahon, Plainfield, Troy, Elwood, Braidwood, Coal City and Morris Fire Protection Districts. Each of these departments maintain a CART response unit (trailer or vehicle) and/or personnel. 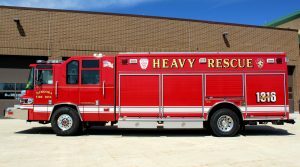 When a special rescue occurs such as structure fire, technical rescue, or an automobile crash, you can expect to see our heavy squad on the scene. This unit can transport up to six firefighters. 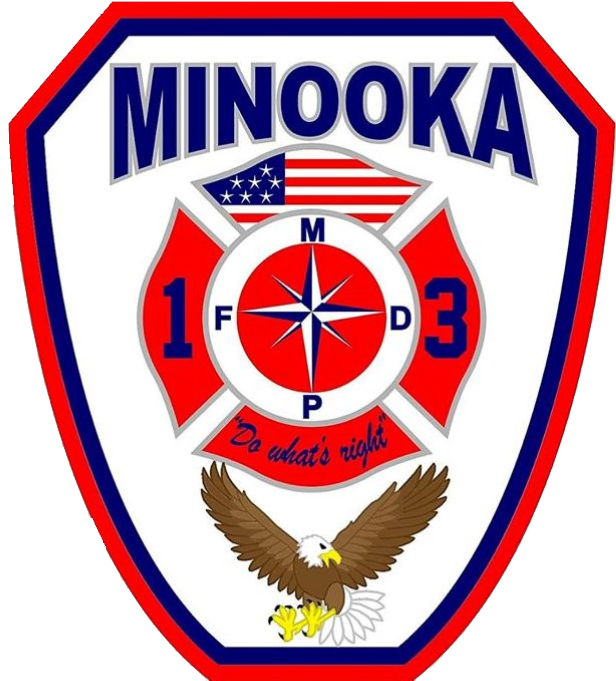 It carries portable air tanks for filling self contained breathing apparatus (SCBA), heavy rescue equipment, and other specialized tools to assist CART or other departments.